People often identify as cruisers, or non-cruisers: those who love to island hop and those who decidedly do not. But with an expanding variety of journeys as well as destinations, even the skeptical are likely to find something here that will pique their interest. Adventure-oriented travelers can sail up Alaska’s Inner Passage in search of glaciers and bears. Science buffs can hop aboard vessels headed for the Galapagos or Antarctica, often with a few experts in tow. Culture mavens can cruise up and down Europe’s great rivers (the Danube and Rhine, in particular), with frequent stops for art, architecture, and food. And of course devotees of the classic Caribbean cruise can find an ever wider variety of options. From the traditional family friendly lines to the smaller, more specialized cruises, Travel + Leisure can help you navigate these busy waters. Luxury cruises aren’t hard to find, but the most expensive packages, these days, are all-inclusive. 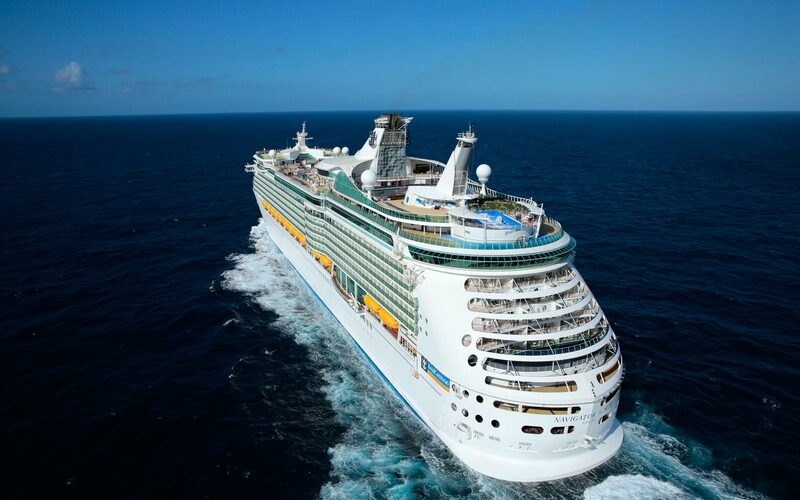 Though every cruise includes something along with the basic fare, this new brand of all-inclusive luxury often incorporates business-class flights to and from the port-of-origin, five-star hotel rooms before embarking and after disembarking, premium wine and spirits, on-board entertainment and classes, and off-board activities. For the truly luxe, some cruises offer butler service in their most high-end suites. As with almost any travel decision, the best cruise is always the cruise that is best for you. Would you prefer to sail up Norway’s fjords or to ply the turquoise waters of the Mediterranean? Is your family interested in a themed cruise frequented by Disney characters, or do you and your partner want an intimate, romantic river trip? Would you rather pack a tux or a sturdy pair of hiking books? For cruisers, the options may seem endless. End where you started, or somewhere entirely new? Pay now, or along the way? Grab dinner at the buffet, or tuck in for a multi-course, white-tablecloth feast? With the latest news and reviews from T+L, find what fits you best.